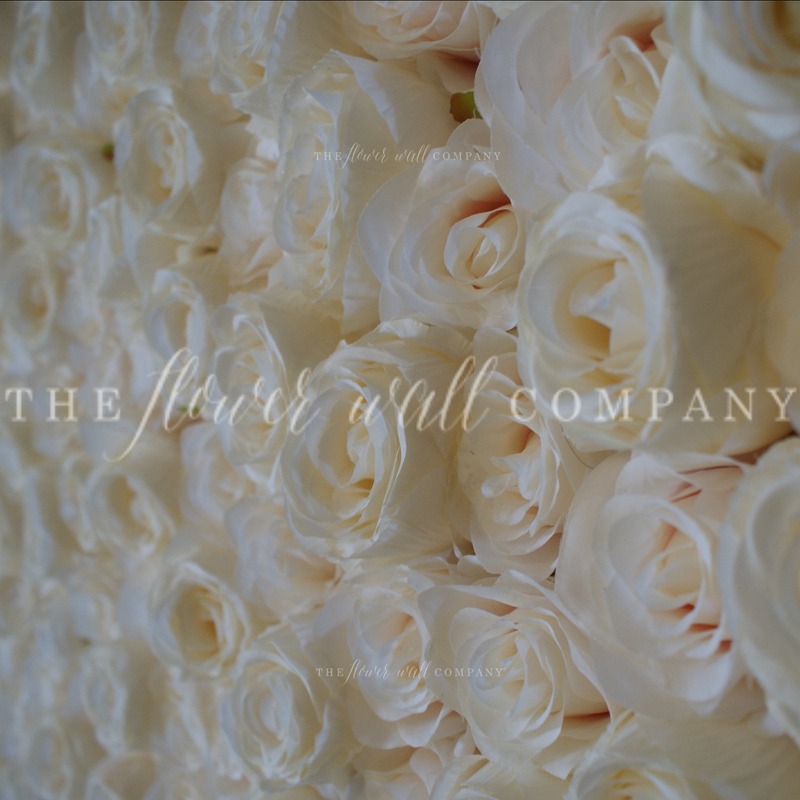 Our Pure Blush Flower Wall is on Sale! Blush is the color on every hot wedding bloggers lips – a soft peach pink mix, this delicate shade is the perfect choice for elegant weddings and events, and now is the chance to purchase our Pure Blush flower wall at a sale price, while stocks last! Blush is the modern classic color for romantic weddings and events. Inspired by the warm pale tones of blush, we have created Pure Blush flower wall which features two different species of rose in high end replicas that are custom dyed for us. 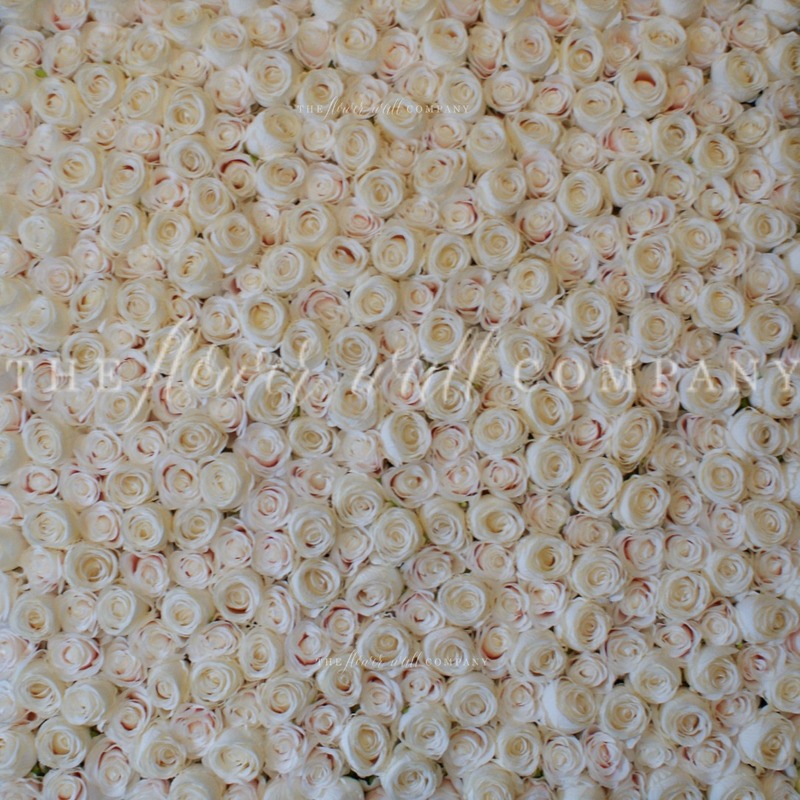 Delicate and luxurious looking, Pure Blush is the perfect wall for any wedding or bridal shower. Please note: As we dye these flowers and hand make the wall to order, sometimes the coloring of the flowers is one or two shades different, and your computer monitor settings can also change the appearance of the color. We strive to make the perfect blush wall for you and wouldn’t send out a backdrop we don’t consider to be blush. Visit our online store to purchase Pure Blush and view more of our amazing sale! We will be closed for Christmas (23rd – 27th December), and during the Chinese New Year we will be operating with limited capabilities.